HMD Global has been quite fast when it comes to rolling out Android updates, since the day they launched their first Nokia branded smartphone. 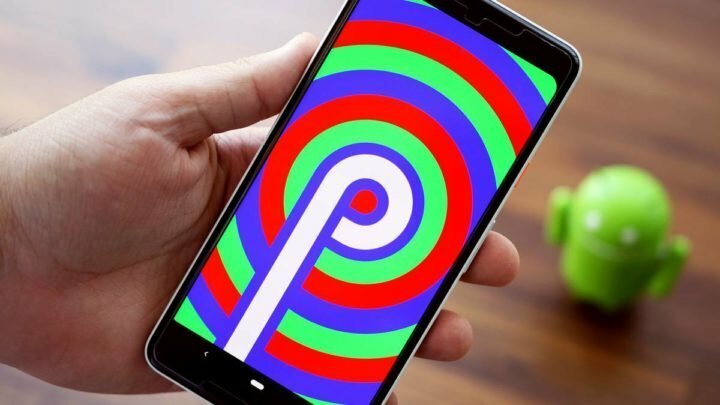 The company has said that all Nokia smartphones powered by Android will be receiving Android 9 Pie. This includes the company’s first Android Go smartphone, the Nokia 1. The update will be rolling out for the Nokia 6.1 and Nokia 6.1 Plus by the end of this month. The Nokia 8 Sirocco and Nokia 8 will get the update by the end of November. 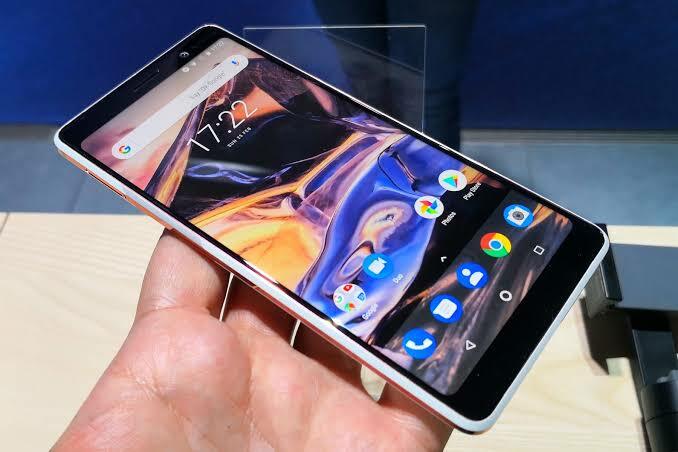 Nokia 7 Plus is the only Nokia smartphone to have received the update already.